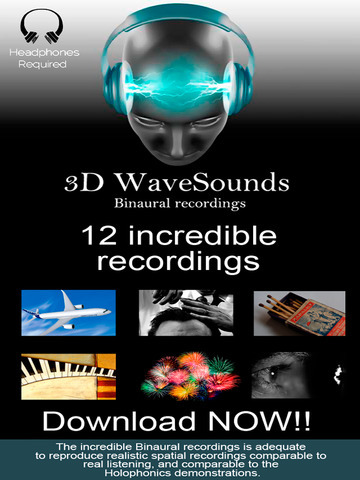 The incredible Binaural recording is adequate to reproduce realistic spatial recordings comparable to real listening, and comparable to the Holophonics demonstrations. 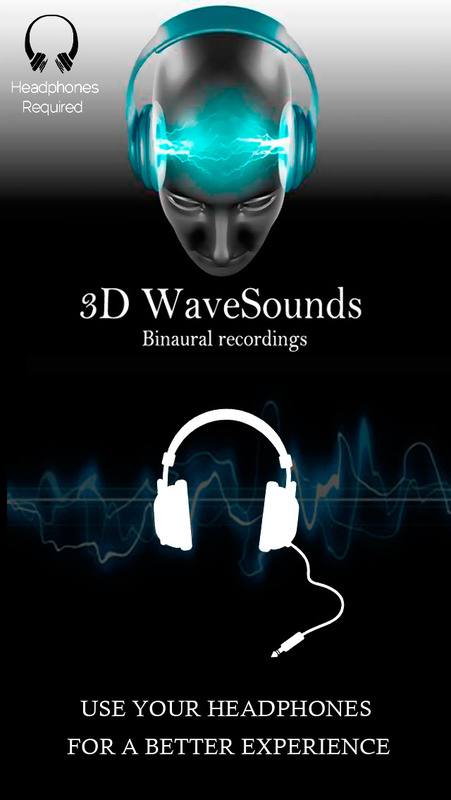 Binaural recording system that is based on the claim that the auditory system acts as an interferometer. 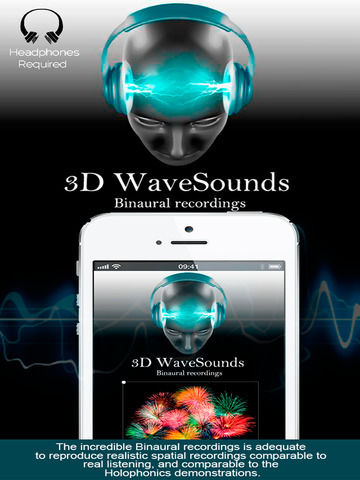 It relies on phase variance, just like stereophonic sound. 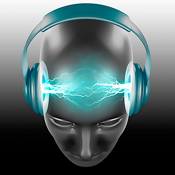 - The sound characteristics are most clearly heard through headphones, though can be demonstrated to be effective with 2 channel stereo speakers, as long as they are phase coherent.